Ubisoft for the past seven months, offering free PC games to celebrate its 30th anniversary dubbed as the “Ubi 30”. The company initially announced that each game would be available for free on its UPlay client for a month only. 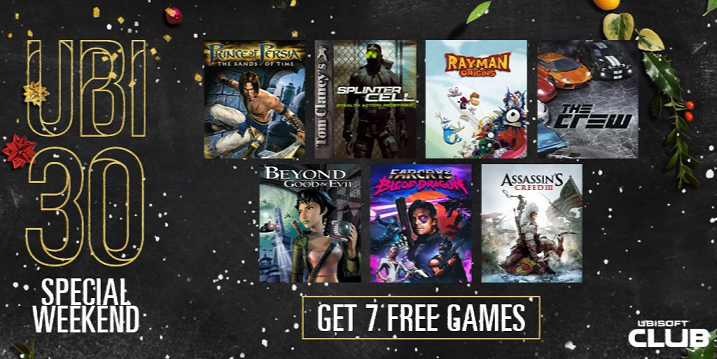 Today, Ubisoft announced that all seven games are now available again for free until December 18. Assassin’s Creed III will be available for free throughout the month. You will need a UPlay client for PC to download these games. The games that you get from the website will be yours forever.